Joico, Joico, Joico. It was all I could read on the hair boards once upon a time. This was supposed to be one of the best lines you could buy for your hair. The K-pak line however ruled supreme for quite a few years. 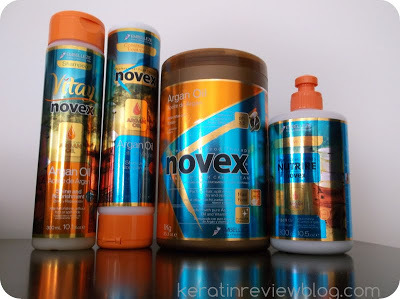 I found it very hard to find a bad review for these products and I really tried searching! 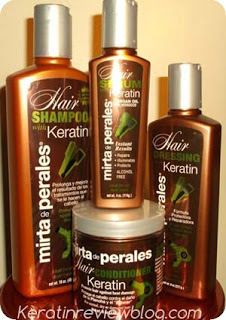 After I relaxed my hair Fall of 2011, I decided to research these products to make sure that my even more fragile hair stays on my head. I had myself convinced that this was the line for me. When these went on sale from a reputable retailer I went ahead and bought a few items. Later I got a few more through a swap. I did not try the WHOLE line. I only had the Shampoo, Conditioner, Intense Hydrator and Reconstructor along with the conditioner and treatment balm from the moisture recovery line. I am not a “line” person and do not believe that one needs to buy a shampoo and conditioner set to see how well a product performs on its own. 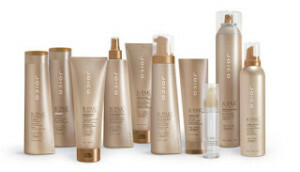 When I had all of these Joico products I finally felt if I could put this theory to the test. Normally, I would go into details about each product in this line. However I think that I feel pretty much the same way about any Joico product I’ve used. Because of this I will speak about these products generally. Overtime I feelt like thse products werent really doing anything for my hair. The reconstructor and Intense hydrator especially were not up to par. 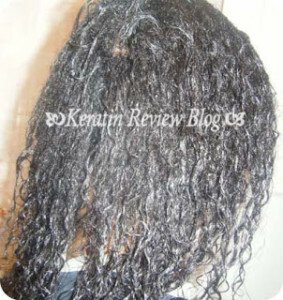 I ended up prefering the regular kpak conditioner for deep conditioning. 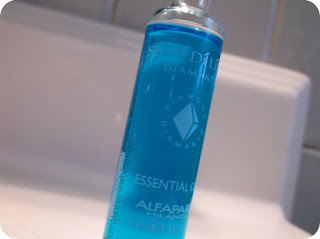 Out of all the products I felt it was the best. The shampoo is not really worth mentioning. It neither helped nor hindered my hair. Overall I was really not impressed by these products and I did not find they worked better when used in conjunction with each other. I felt that Ultrasheen Duotex is just as if not more so effective at a fraction of the price. 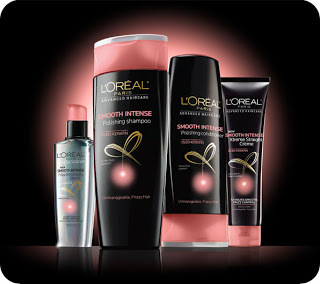 I would not repurchase these products nor any other Joico products again. « Ultrasonic Infrared irons….ingenious or gimmick?